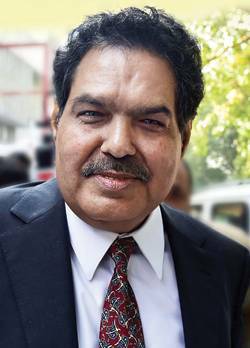 Ajay Tyagi, an additional secretary in the finance ministry, has been appointed the new Chairman of Securities and Exchange Board of India (SEBI). The 58-year-old will succeed U.K. Sinha, whose term ends on March 1. Sinha had been serving as SEBI Chairman since 2011, and has been given two extensions since - one for two years and another for a year. The Appointments Committee of the Cabinet (ACC), headed by Prime Minister Narendra Modi, said that Tyagi will serve as SEBI chief for five years, but later cut his tenure by two years. He is a 1984-batch Indian Administrative Service officer of the Himachal Pradesh cadre, and had served on the board of the Reserve Bank of India for a short period. 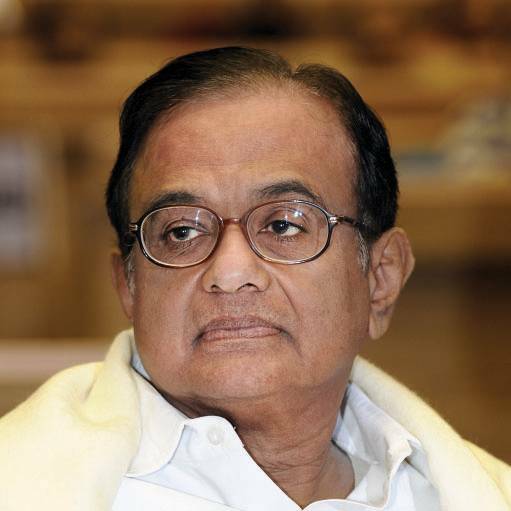 Former Finance Minister and Senior Congress leader P. Chidambaram has lately been lambasting the current government and its decisions - whether demonetisation or the Budget. Recently, Chidambaram raked up a controversy by referring to the exit of former governor of the Reserve Bank of India Raghuram Rajan. He argued that demonetisation was one of the reasons for his departure from the central bank. He has also released a book titled Fearless in Opposition: Power and Accountability in which he condemns the government for branding anyone who criticises it as anti-national. 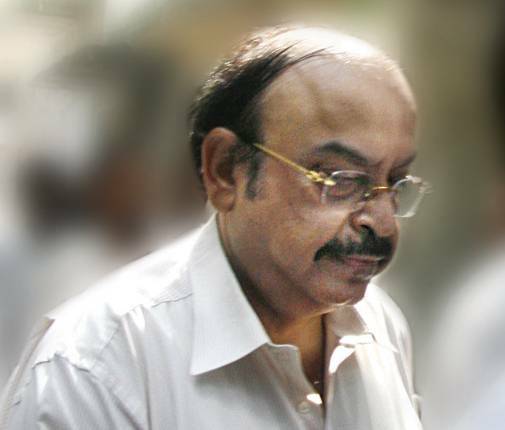 Real estate baron Gopal Ansal has been sentenced to one-year imprisonment by the Supreme Court in the Uphaar Cinema tragedy, finding him guilty of negligence, which led to the death of several people. However, his elder brother, Sushil Ansal, was granted relief by the court on grounds of old age, and because he had already served over five months in jail. The court also directed them to pay a total compensation of `60 crore. On June 13, 1997, 59 people had died of asphyxiation after a fire broke out inside Uphaar Cinema in New Delhi during the screening of the movie Border. All is not well at e-commerce company Snapdeal. 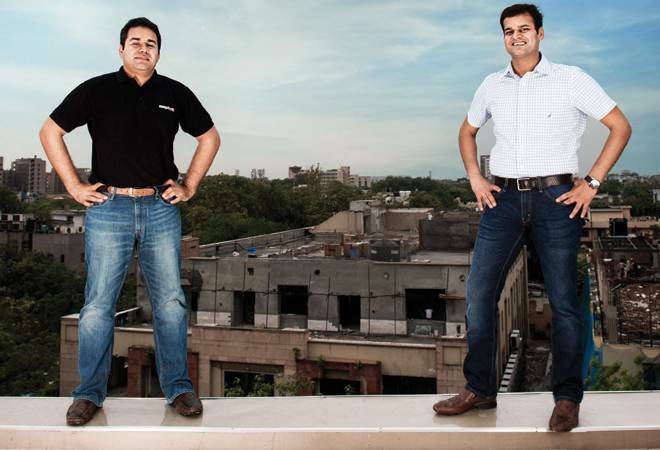 Its founders Kunal Bahl and Rohit Bansal have written a letter to employees stating that the current phase is an inflection point for the company, and urged their teams to take tough decisions to get profitable. Earlier in the month, Snapdeal shut down its marketplace for handicraft products, Shopo, which it had acquired in 2013. The company, whose cash reserve is fast dwindling, is on a cost-cutting drive. There is speculation that it may slash employees' salaries and bonuses by 60 per cent. 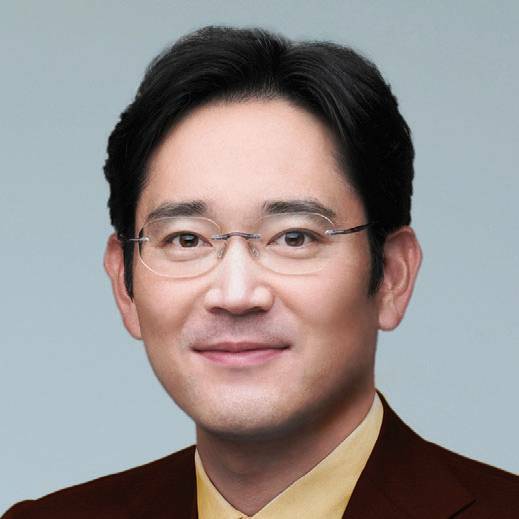 Samsung Group's Chief Jay Y. Lee has been arrested over his alleged role in a corruption scandal that involves the highest authorities in the South Korean government and led to the impeachment of President Park Geun-hye. Lee has been accused of bribing a close friend of the President to gain government favours related to leadership succession at Samsung. He will be tried on charges including bribery, embezzlement, hiding assets overseas, and perjury. However, Lee and Samsung have denied any wrongdoing in the case. "We will do our best to ensure that the truth is revealed in future court proceedings," Samsung Group said in a statement.